Rural Payments - what's happening when? 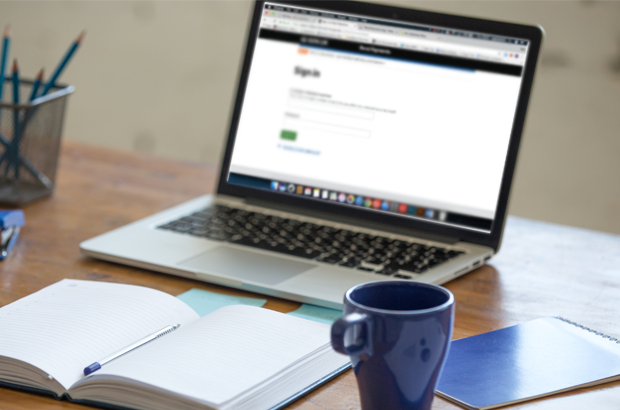 We’ve built a new digital service to make it as easy as possible for you to get your money. 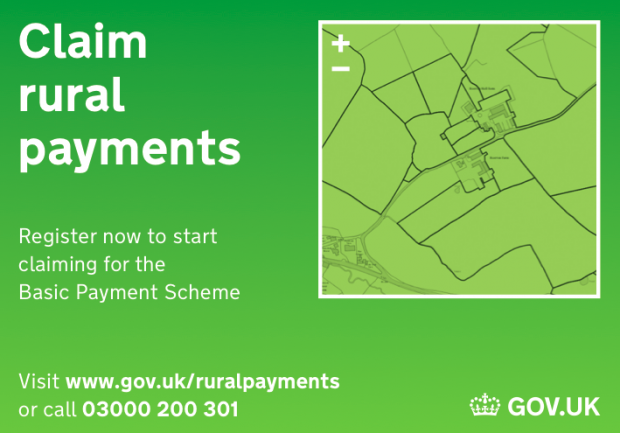 ‘Rural Payments’ is for everyone who wants to make a claim. If you’re an agent (you’ll know if you are), read this post! 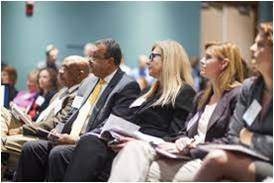 Responses to commonly asked questions - helping agents prepare for the new schemes and online service.